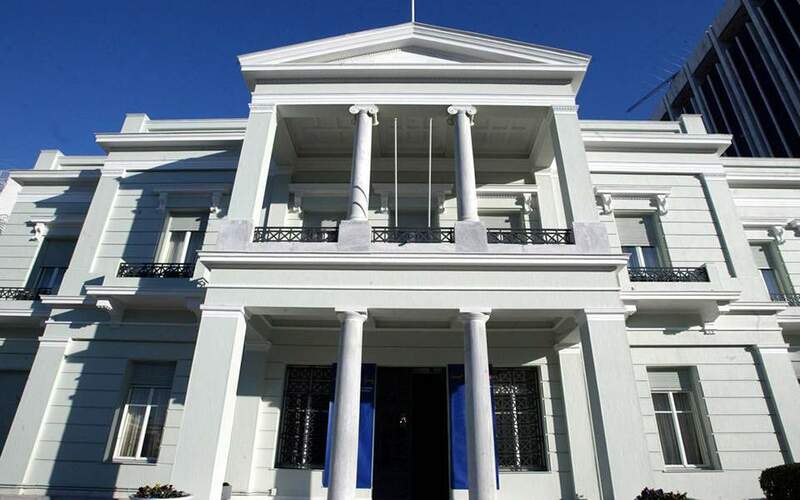 The authorities are seeking the perpetrators of a paint attack on the General Secretariat for Public Works on Alexandras Avenue on Friday night, which has been claimed by the anarchist group Rouvikonas. 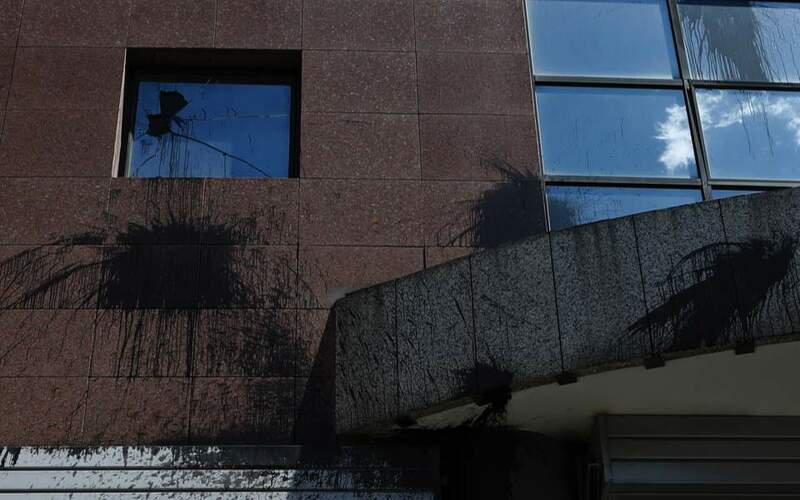 The secretariat, which belongs to the Infrastructure Ministry, was targeted in an apparent protest at the government’s slow response to the fatal fires that struck Attica last month and at the insistence by officials that illegal construction was to blame for the tragedy. 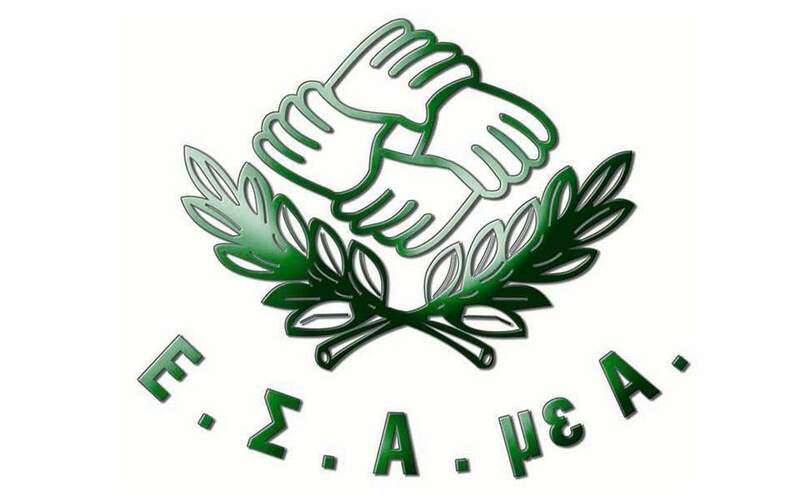 “It prefers, for purely political reasons, to shirk its responsibilities,” the statement said. 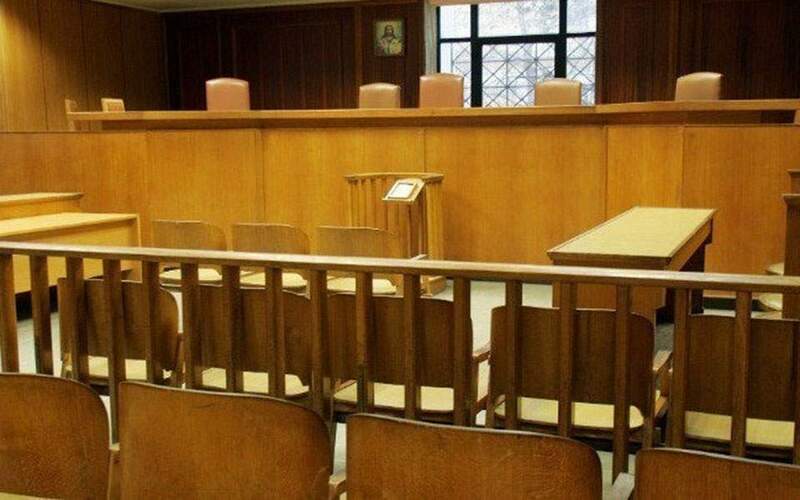 Rouvikonas (which means Rubicon in Greek) has conducted dozens of attacks on politicians’ offices, foreign embassies, state agencies and other perceived targets, usually involving throwing paint and leaflets, smashing windows and chanting slogans.